Our Prestige Cuvée is produced from the best vintages. 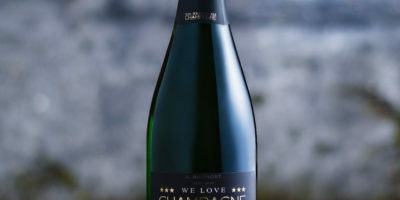 The grapes are predominantly from Premier Cru vineyards and speak for the special quality of our Brut. The blend of 40% Chardonnay, 30% Pinot Noir and 30% Pinot Meunier provides this champagne with a characteristic freshness and balance. This champagne has a golden-yellow color, with a complex and fruity nose. This assemblage combines elegance, balance and is full-bodied. You will experience the aromas of ripe white fruits, red fruits and hazelnuts. This champagne is an excellent accompaniment for receptions or even entire menus. Try our Brut Champagne. We will gladly answer any questions you may have and provide more information. We want to indulge your customers’ senses and create memorable moments. 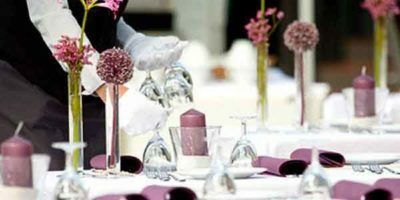 Your customers’ celebrations should be a highlight and exude a touch of luxury. Champagne is the perfect companion for an extraordinary celebration. Are you looking for a special highlight for your club or your party? Our special Club Edition offers an excellent selection of champagnes. Our Club Edition label differs in every way from the labels of classic large champagne houses, however, not in quality. Give them a try. 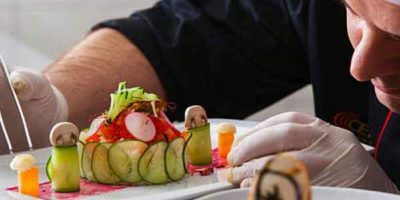 As a gourmet restaurant you have to surprise your guests with culinary delights on a daily basis. You place great emphasis on superb quality and exclusivity of the selection of food and beverages you offer. Champagne is the epitome of luxury and exclusivity. 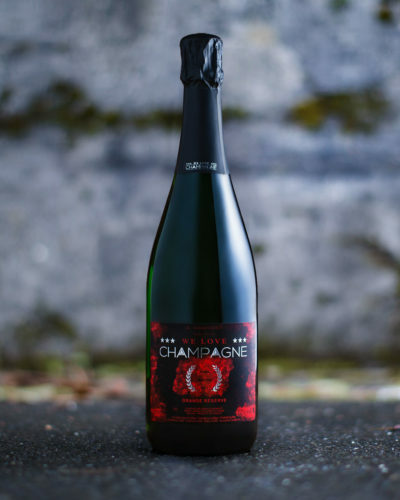 Our Brut champagne represents absolute uniqueness and will enchant your guests.